Effective content strategies start with keyword research, because modern keyword research provides significant insight into what audiences want and need. 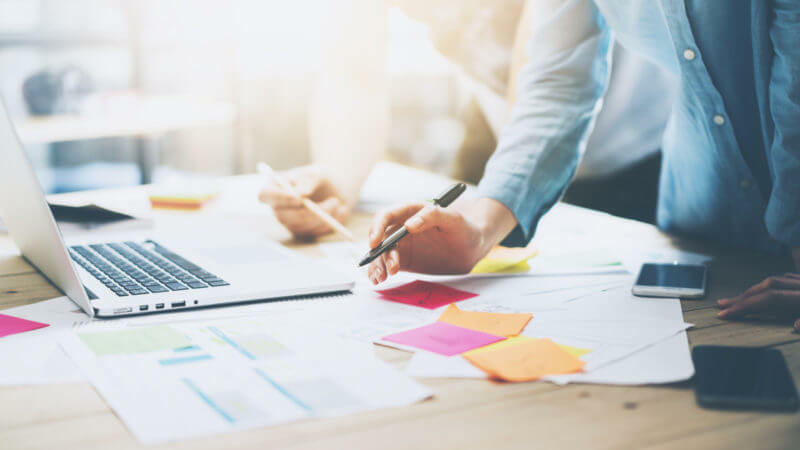 The process enables marketers to identify user needs, brainstorm content ideas that satisfy those needs, and create the right content the first time. It also helps generate ample content ideas for filling editorial calendars. This means that in depth keyword research should be one of the first tasks you undertake in website build plan. A simple free tool is the Google Keyword Planner or Keywordshitter.com. These tools can quickly provide an understanding as to where and what people are searching for in a particular market. Content can then be planned around these results. This type of keyword research enables the ideas captured in editorial calendars to be expanded with incredible detail. When content is written, it will include the right information, be addressed to the right audience and cater to the appropriate journey position, eradicating the waste caused by discovering these details after content is completed. If most results point to video content, it’s because users who search for that keyword prefer videos. If most results point to text content that exceeds 3,000 words, users are looking for comprehensive, long-form content. If results are a blend of tables, infographics, videos, and slideshows, users searching for that keyword likely prefer visual content. This really is simply competitor analysis. An obvious place to start with your research, once you have completed your keyword research, is to then use those keywords to search in Google, and reverse engineer what your competitors are doing, both from a content point of view, and an inbound link point of view. There is not scope in this article to go into how to do this, but it is a post I have planned in the near future. Conducting keyword research at the end of a project, or after content is written, is little more than a shot in the dark for effective SEO. It’s user intent research that forms the groundwork for increased engagement and rankings by illuminating detailed information about who’s searching for specific keywords, what information they’re looking for, and what type of content they prefer.